Helping you create effective print and online advertisements that build exposure. Helping you establish your personal brand online. Investing our experience in your success. Assistance creating or drafting contracts. Nikon photography for agent listings produced at no cost to you. Nikon & DRONE camera HD video tours produced for each listings at no cost to you. 14hr CE credits in classroom at IFREC real estate school. 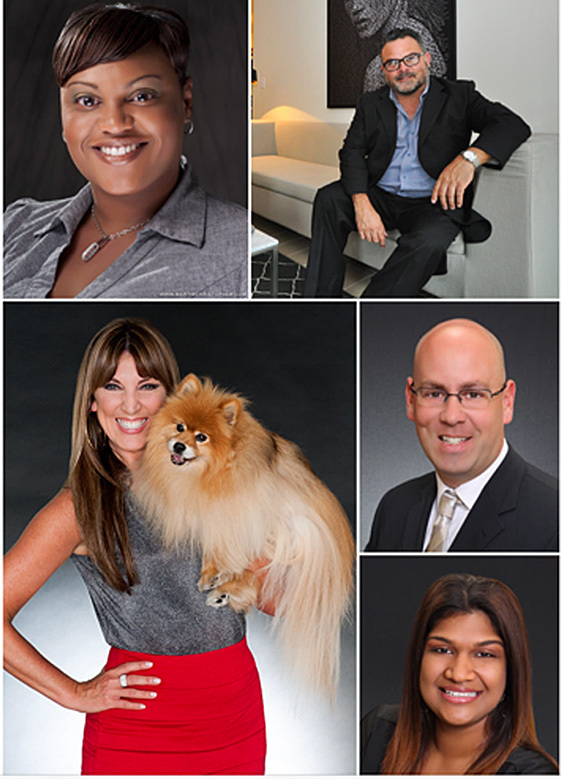 Professional Head Shots let you stand out. Call today to set up your confidential interview. Ask to speak with Daniel Coombs, Licensed Real Estate Broker.